Size: * 4.5 lb. 11 lb. Formulated with a limited list of premium protein and carbohydrate sources, our L.I.D. Limited Ingredient Diets® formulas are excellent when you are seeking alternative ingredients for your pet. L.I.D. 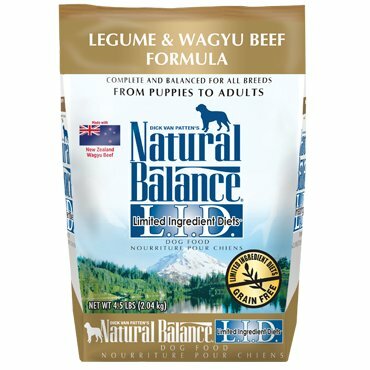 Limited Ingredient Diets®Legume & Wagyu Beef Dry Dog Formula is a grain-free diet that’s also designed to maintain your dog’s digestive health while supporting healthy skin and a shiny, luxurious coat. Omega-3 Fatty Acids* 0.9% Min.